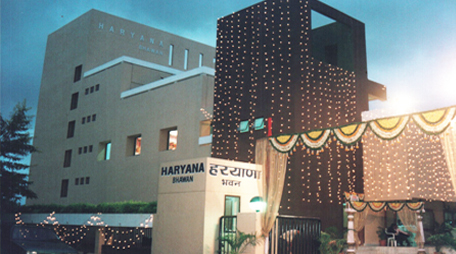 The foundation of haryana Bhawan was laid in 2000 . 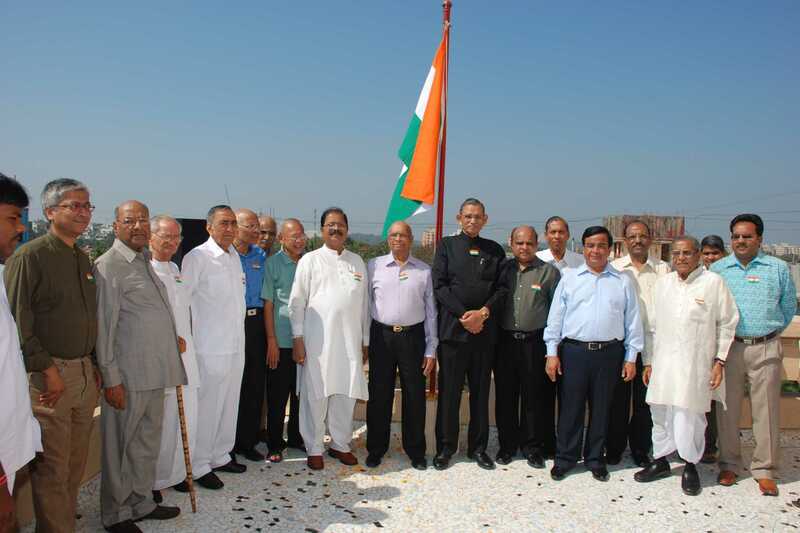 We have Thirty three reputed Trustee's all over India. 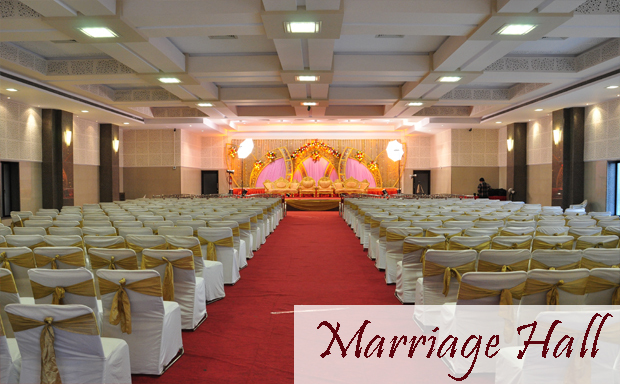 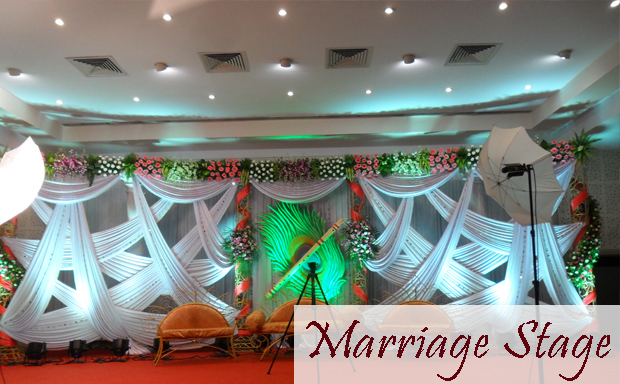 We provide you Hall , Open Ground and Room for Marraige, Party, Spirutual Occassion, Events, Meeting, and Conferance. 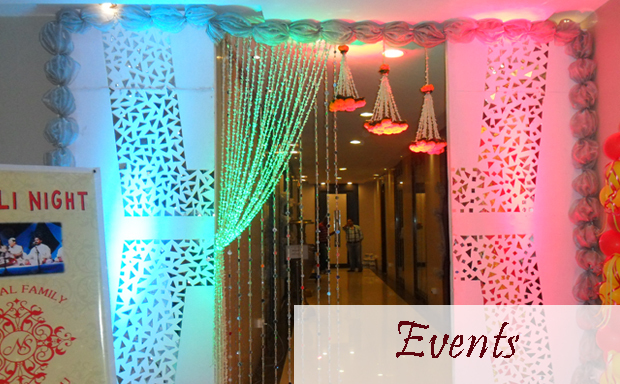 You can view the Pictures from the gallery, as well as now you can check the avaibility online for booking also.